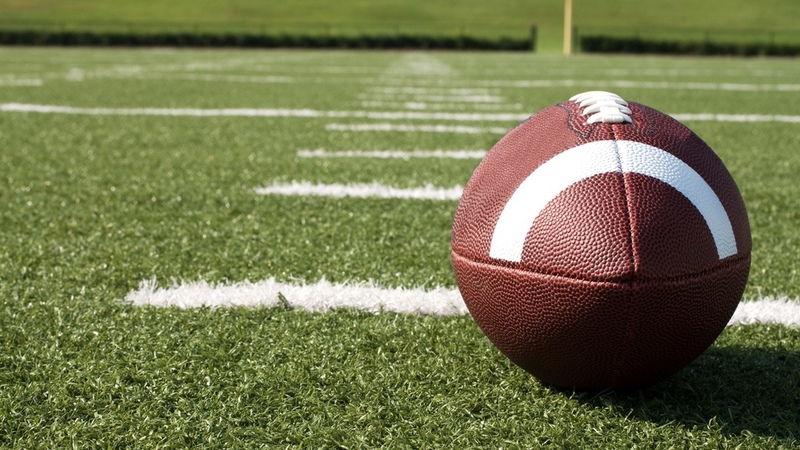 Super Bowl Advertisements: Touchdowns or Turnovers? This Sunday, Atlanta will host its third NFL Super Bowl. Last year’s game drew more than 103 million viewers, and advertisers forked over $5 million for each 30-second advertising spot, which amounts to $166,667 per second. In addition to the enormous audience, a major factor driving up costs for Super Bowl ads is live viewership. In so many other formats of scripted or reality TV, viewers can record their favorite programs and zip quickly through commercials, reducing their effectiveness. However, due to the social nature of the Super Bowl and the creativity of past advertisements, people stay glued to the tube during the big game. As a wealth management firm, we always consider investments in terms of tangible returns. Meaning, are companies receiving an acceptable return for such a large investment? The answer requires an official review (pun intended). According to Bloomberg, there are times when the commercials make economic sense. In a case study of a movie opening within six months of the Super Bowl, ads generated an average incremental opening weekend revenue of $8.4 million. Given the average cost of $3 million for a 30-second spot during the analyzed timeframe, the more than $5 million in net returns was money well spent. Exclusivity in ads can also make a difference, as is the case in the beer industry. A 2013 Stanford study revealed for the 20 years during which Budweiser had exclusive rights to beer commercials aired during the Super Bowl, it earned an estimated extra $96 million from the ads—an advertising ROI of 172%! However, the same study found when Coca-Cola and Pepsi both aired commercials in the Super Bowl, the effect on their sales was a non-factor. In addition, many industries are simply unable to calculate whether these ads deliver anything at all for the money. As such, despite the large audience, a lack of information or KPIs on Super Bowl ad effectiveness makes them a risky investment for most companies. In fact, a 2015 Genesis Media study found 90% of people are not likely to purchase anything advertised during the Super Bowl, and 75% of people could not remember any ads from the previous Super Bowl. While Super Bowl ad spots may make sense for studio blockbusters and Budweiser, why do so many other companies continue to pay big bucks for this exposure? Of course, for anyone who manages wealth or a business enterprise, this logic doesn’t quite work. Whether it’s a Super Bowl ad or an incredibly risky investment, we never recommend taking all your money and vainly lighting it on fire. When it comes to making decisions about the future of your business, it pays to focus on the ROIs as well as the underlying value of your investments. It’s also a good idea to have a strategic wealth advisor in your corner to advise you when the match in your hand may be burning.